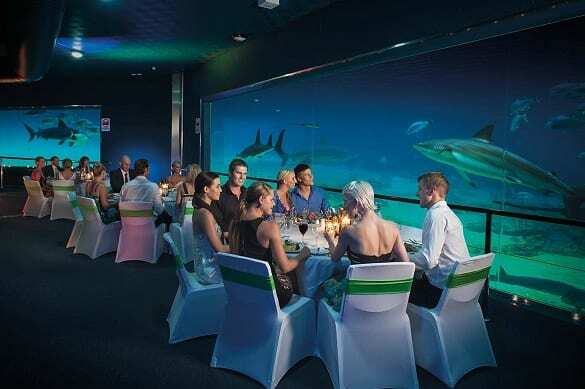 Imagine dining with the dolphins or daring to conquer the steepest drop in the Southern Hemisphere at your next conference! Village Roadshow Theme Parks (VRTP) hosts six properties famous for their exhilarating rides, exciting shows, beautiful animals, and spectacular theming. These will transform your next event into a truly amazing experience. Whether it’s an intimate gathering or a cast of thousands – VRTP will tailor your next event into something magical. 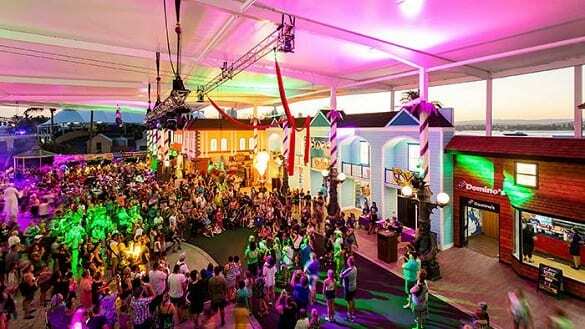 Caroline Duveau-Clayton, Head of Conferences and Events at VRTP, says that the sheer range of unique accommodation, venues and attractions positions the Theme Parks and Resort at the forefront of the industry. At the end of August, Sea World hosted Tourism Australia’s 2018 Corroboree Asia event, which brought together more than 100 Australian tourism operators to meet with 300 Aussie Specialist agents from a variety of Asian markets. The evening started with a welcome to Australia at Sea World’s Dolphin Beach followed by an exciting presentation. All guests enjoyed a scrumptious seafood buffet at the Plaza where additional alley games were on offer. Moving forward, VRTP is investing in new exhibits and entertainment, such as the newly opened Sea Jellies Illuminated exhibit. This exhibit features the mesmerizing and fascinating world of Sea Jellies illuminated with lights and colour. This dark and mysterious location is perfect for a cocktail reception or pre-dinner drinks. The all new arena sensation, Australian Outback Spectacular’s Heartland, tells a gripping new tale featuring advanced immersive technology that takes guests on a journey to the Australian bush. 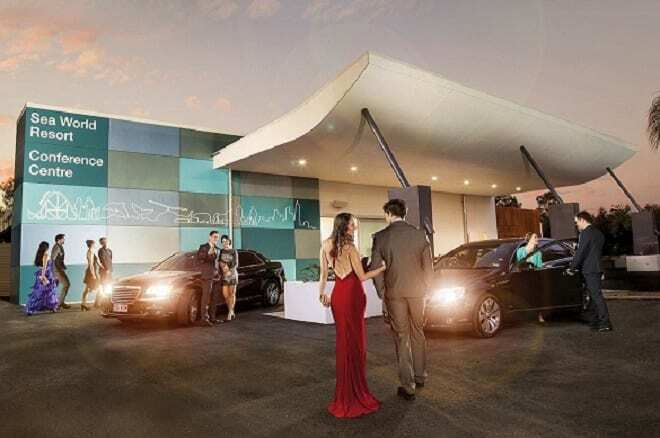 This is the ultimate event venue for your next function, with the capacity to host up to 1000 people in a world-class arena right here on the Gold Coast. The VRTP Events Team work closely with each client to deliver an event that meets their personal desires or corporate objectives. For more information, and to discover a world of difference, call the Conference and Events team on (07) 5591 0020 or visit here.